Everyone has a terrible commuting story. Perhaps the train broke down and they were stuck at a station. Alternatively, traffic jams meant spending the morning sitting in a car. Still, even in the best-case scenarios, commutes take time, energy, and frequently cause stress. 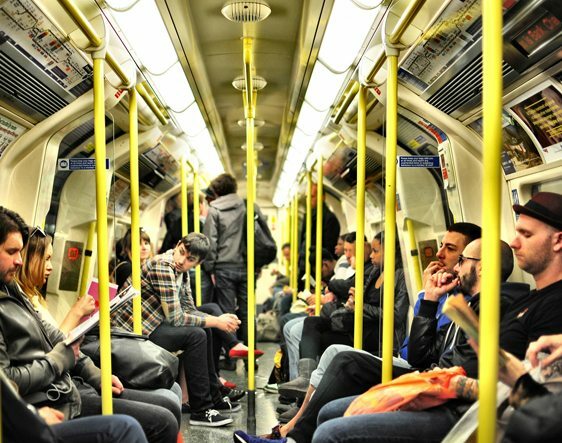 From tube, train, bus to walking and cycling, the majority of the UK’s workforce is well accustomed to commuting. 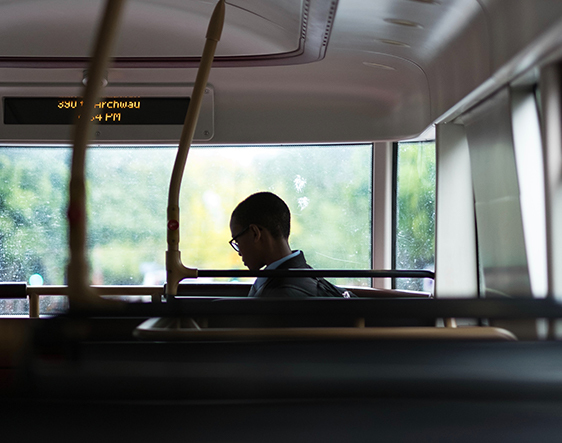 With two-thirds of employees spending thirty minutes or more travelling to work each day, over half said their journey allows them to fit more work into their day – helping to increase their daily output. Thanks to technology.